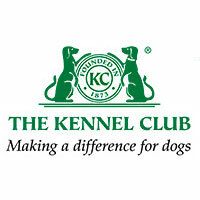 The Kennel Club is the main source of information about dog activities in the UK. 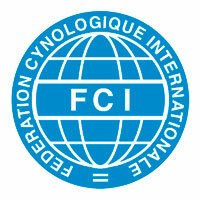 The Federation Cynologique Internationale is the World Canine Organisation. It includes 84 members and contract partners (one member per country) that each issue their own pedigrees and train their own judges. The FCI makes sure that the pedigrees and judges are mutually recognized by all the FCI members. A site for owners which provides information on health issues affecting Newfoundland dogs and advice in maintaiing their health and well-being. An American site that contains information and publishes test results on Hip Dysplasia, Elbow Dysplasia, Patellar Luxation, Cardiac, Thyroid, DNA and other hereditary diseases. 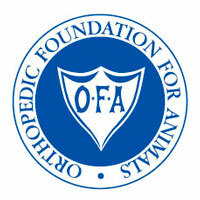 Please note that OFA heart certification is not as stringent as ours and they will accept results from a non-cardiologist. 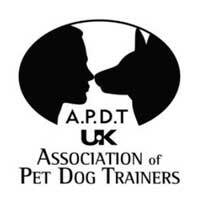 This site contains a geographic directory of accredited dog trainers and behaviourists in the UK. 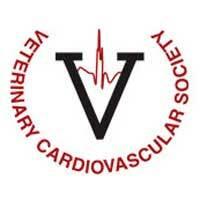 Masses of information relating to heart diseases in dogs, this site contains a complete contact list of Veterinary surgeons qualified in Doppler Echocardiography and those who are accredited for auscultation. 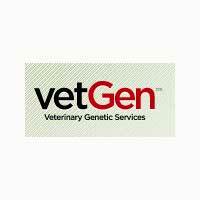 This site contains order forms and price lists for DNA testing for the genes responsible for Cystinuria in Newfoundlands. The links provided on this page are for convenience and information only. The Newfoundland Club does not endorse, recommend or provide any warranty in respect of the sites, nor can The Newfoundland Club be held responsible for the accuracy, validity or content of the sites reached via these links.